A new and very popular machine to the domestic market. 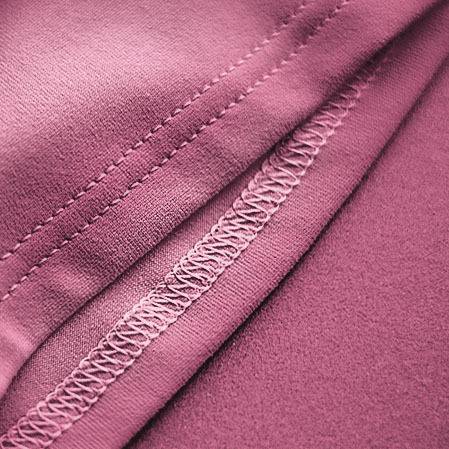 Coverstitch machines can give a professional finish on any garment or sewing project. This class will show you how to confidently thread your coverstitch machine plus how to stitch onto a range of dress weight fabrics.